Time to share my ever-growing magazine collection! As much as I do love reading books, magazines are a fun and easy pick-up on a gloomy day not to mention I absolutely enjoy the wonderful photos that go into them. Watch the video to see my favourites! Hope that this gave you some ideas next time you're browsing the bookstore. 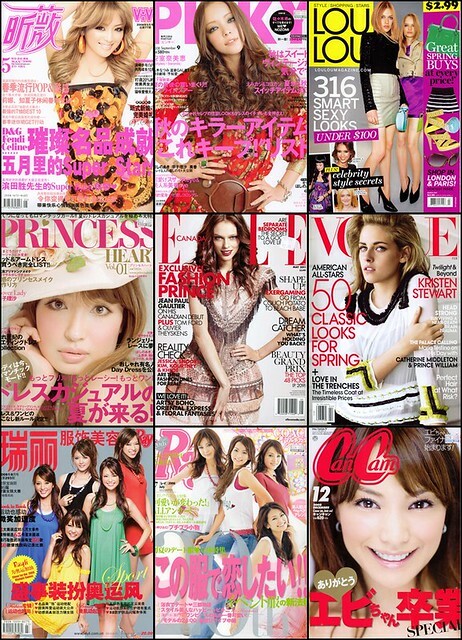 And remember to check my label "magazines" for scans!